AFA County representation has arrived for Bealonians FC U16 player Michal Zukowski. This is great honour for Michal and also shows the club is progressing when our members are joining the playing ranks of the County at youth level. The club wish Michal all the best on his debut and support him in his further progression. Comments from Michal’s manager Dave Durham. 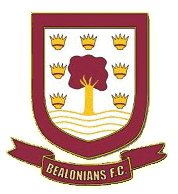 This is Michal’s second season at Bealonians FC. He joined us following a season in the EJA and a summer at Leyton Orient where he was expected to sign before the change in regime. Michal can play anywhere in midfield, Central, Wide or as an Attacker. Michal has very few weaknesses and works very hard at his game including often going out on his own or with his parent to perform extra training to perfect his skills often doing this during family vacations. 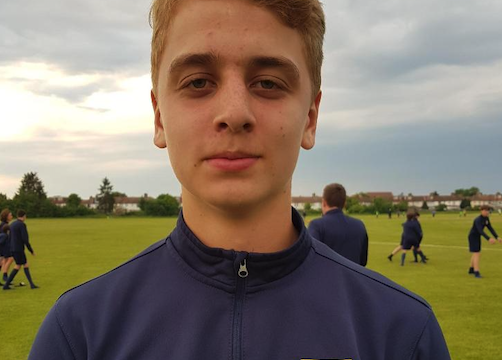 Michal has represented Trinity School, the district, the Echo League Rep team and is also a top futsal player and having just turned 16 will soon be playing men’s futsal for a top team. I am confident Michal’s determination will see him rise to higher levels of the game.